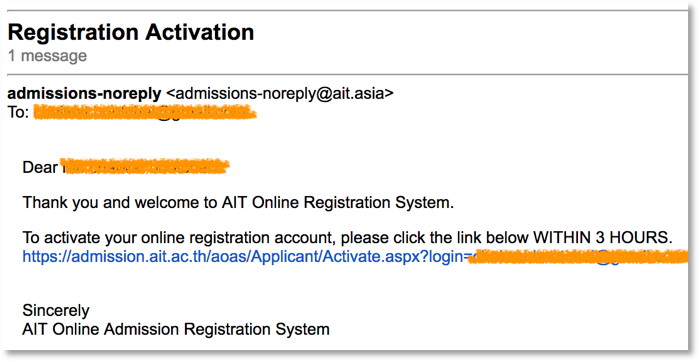 Here is the instruction to register in the online application for AIT admission. Please do step by step, if you have any questions or cannot access your account in the admission system, please let us know (contact us). Now, you are in the “Sign Up” page to create AIT online application account. Note that, the password must be consists of combination of upper/lower case letters, digits and special characters, and between 8 – 12 characters. 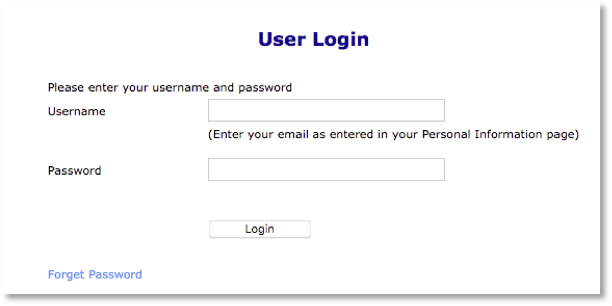 Your email address will be your username for the next login/continue a saved application. 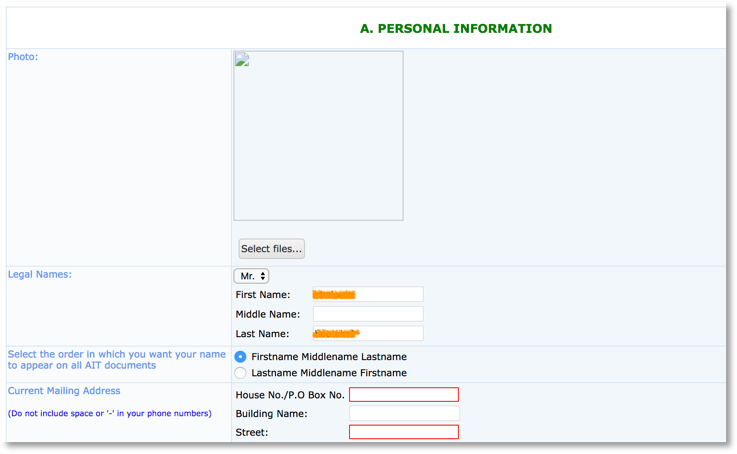 Click on the link continue (as shown in image above) to start filling in the first application form section. If there is no problem, you will redirect to continue your saved application.